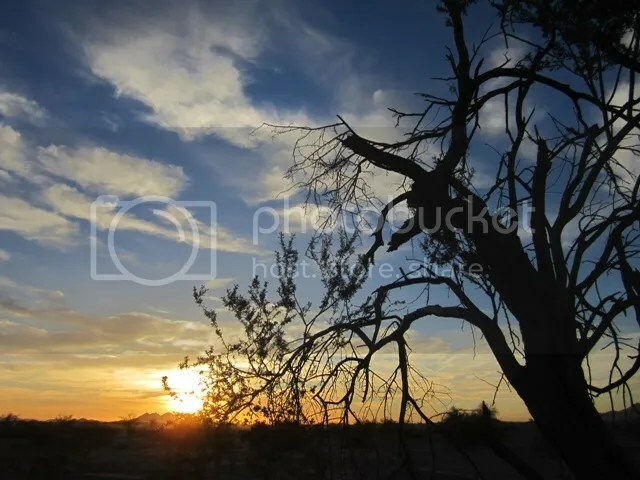 Posted on March 16, 2013, in Arizona, Carpe Diem, Ein Stück Himmel, haiku, Haiku My Heart, Himmelsk, Recuerda Mi Corazon, Shadow Shot Sunday 2, Sky Watch Friday, Sonoran Desert, Southern Arizona and tagged desert sky, haiku, Sonoran Desert, sunrise to sunset. Bookmark the permalink. 31 Comments. They give life to the skies !!! I can see them now in your vast western sky and in my postage stamp sky too! such a beautiful, peaceful shot mmt. Yes, I can see them. Swooping and swirling. Follow the leader. Never touching. More precise than Blue Angels. Looks like the branches are dipped in fire. Beautiful, serene capture and a magnificent tree indeed! Love that sky! Hope you have a great weekend!! lovely haiku to go with your spectacular photo- you live in such a beautiful part of the world. That would be a long long flight. You paint a lovely image. indeed you do paint a lovely thought in a stunning shot! I can indeed picture them, flying en masse to their next destination. Beautiful sunset photo, MMT. I love the tree silhouette. Absolutely….I can imagine all sorts of things, but none as wonderful an image as this…. Lovely… but are there swallows in the dessert. I have forgot? Yes, but they are scarce! Do they? I can imagine it and it seems quite magical! Swallows and desert worlds seem so far removed! But in fantasy worlds, anything is possible! Beautiful lighting in this photo! There really are swallows in the desert, but they are few and far between. I’ve read about them, but have yet to see even one. Apparently one member of the swallow family likes to nest in cliffs, which are in short supply in my area. Thank you for using that homely word in your comment. I miss hearing it in this world where “dinner” is now considered to be the evening meal. Wonderful shot of the broken down tree with the blue skies to brighten its day. I can imagine….I love watching them…AND the sky image with the silhouetted desert landscape is beautiful.